Get an overview of one of 2017's most popular flooring options: Fusion Luxury Vinyl Tiles and Planks. 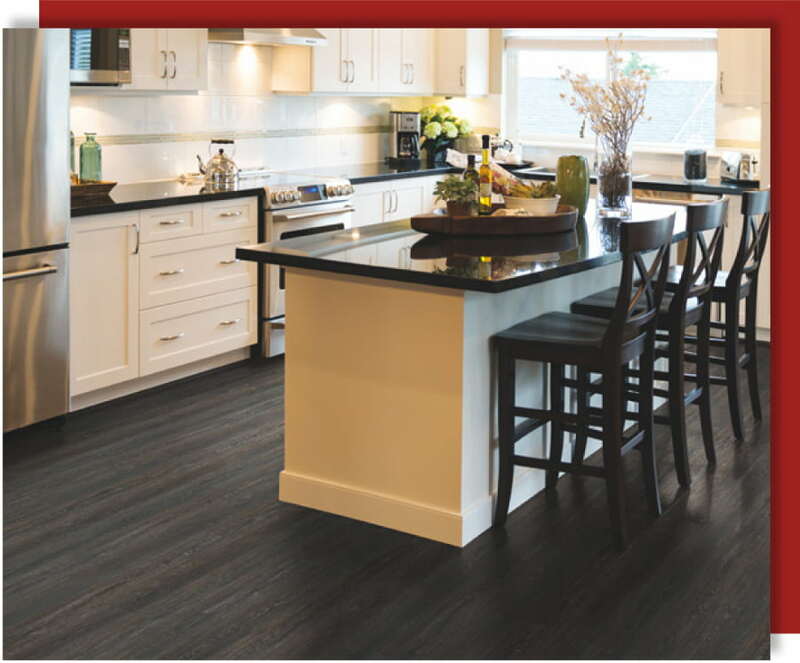 Read the article, "Reasons Why Luxury Vinyl Flooring is Here to Stay" for more info. An infographic distilling the pertinent information from the article, "The Most Popular Flooring Options for a Kitchen Makeover." Take a look at the durability, cost, ease of installation, and design quality of the 8 most popular flooring options for kitchens.